The KalioCommerce platform is built to make the effort of managing an eCommerce website as easy as possible without giving up any of the necessary control or ability to support a customer's unique business requirements. 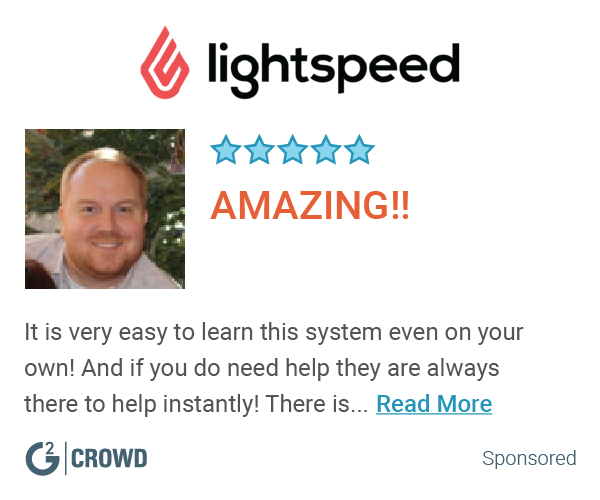 Our particular niche of customers are mid-market, B2C and B2B businesses that want to maximize online sales and minimize falling behind technically or from an inability to provide new, personalized, shopping experiences. 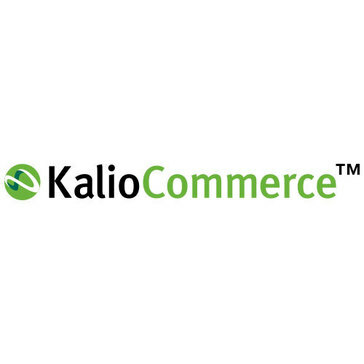 KalioCommerce is a Platform as a Service and includes a Professional Services Team that has been collaborating to implement and support mid-market eCommerce websites for over a decade with the experience, competence and dedication necessary to create business critical websites that customers can depend on to drive their eCommerce Channels.